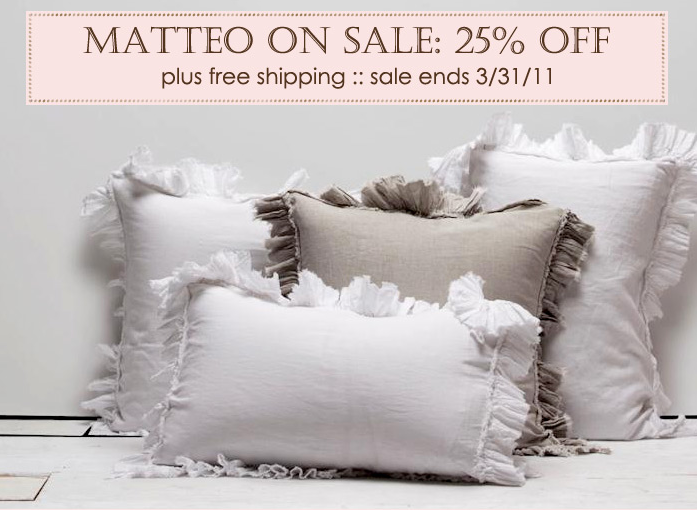 One of my favorite luxe linen bedding lines - Matteo Bedding is now on sale at Layla Grayce for 25% off plus free shipping! A great bargain, better pricing than even my designer discount! 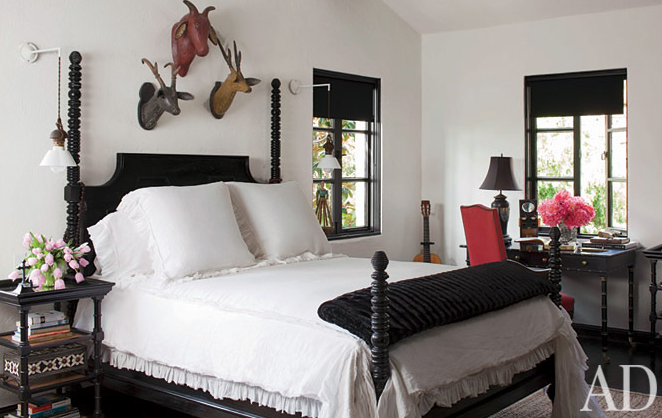 So if you have been eyeing these pillows like I have (even Cheryl Crow used them in her bedroom), then get on it! 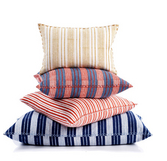 Another wonderful line, John Robshaw is having a 15% off sale now, enter code JRTPRM until March 23rd. Stock up on their fabulous pillows to mix with the Matteo bedding to spice it up.